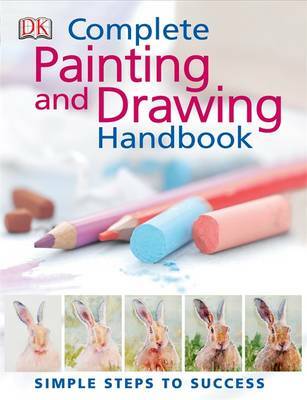 This title provides everything you need to know to develop your painting and drawing skills in easy steps. Whether you are interested in learning to draw, work with watercolours, acrylics or oils, this step-by-step guide is for you. Starting with materials and techniques, warm-up exercises encourage you to build your drawing and painting expertise and confidence. Easy-to-follow step-by-step projects designed to train your eye and develop your skills show you what to do, and demonstrate key techniques. Clear explanations of the principles of drawing and painting will encourage you to tackle different subjects from simple landscapes to portraits, while 'building the image' illustrations provide at-a-glance overviews of projects. Galleries of contemporary artwork demonstrate how successful artists approach different topics from still lifes, to panoramas and figures, with tips helping you to develop your personal style. This title offers a fresh approach to practical art helping you achieve the best results, whatever your level.